Birthdays! Who doesn’t love that one day of the year when you sit awkwardly with a stupid smile on your face while people you may or may not know are singing at the top of their lungs “Haaaapy bithdaaaaay to youu”. 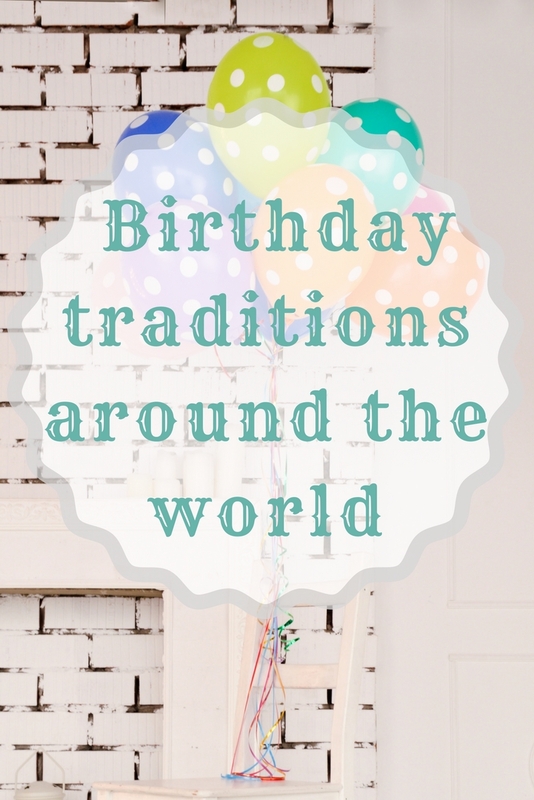 I have always found that tradition pretty strange, but it turns out there are even stranger ways people around the world celebrate their birthday. 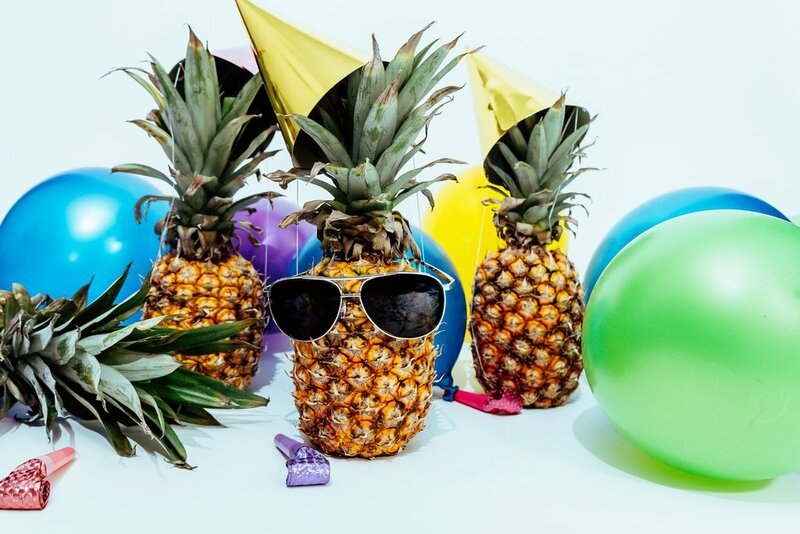 If you happen to celebrate your birthday in the company of some English and Irish friends, don’t get surprised when the moment comes for them to take you by the hands and legs and “bump” you up into the air and back to the floor – and then again, and again until the number of “bumps” reaches the age you are turning. …where the roles swap. The birthday person is no longer being tortured but rather turns into the torturer – over their birthday cake. 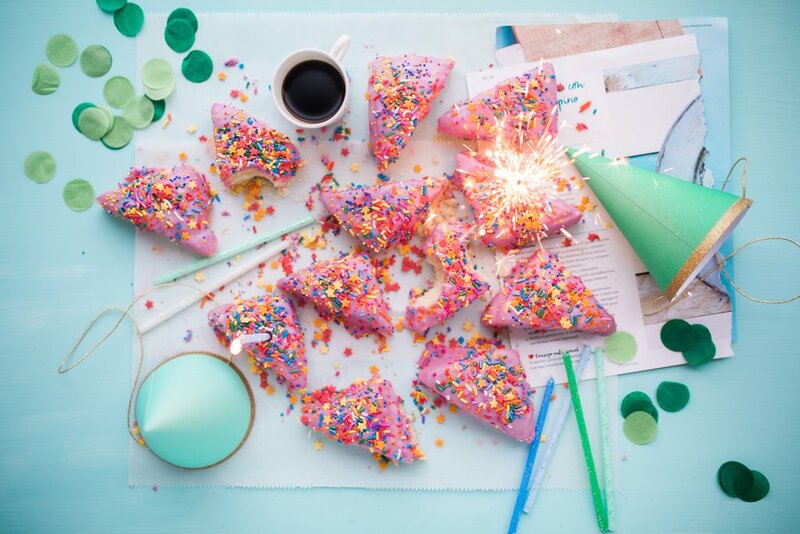 In Denmark it is common for the birthday cake (called Kagemand) to be shaped and decorated to look like a man (if it’s a boy’s birthday) or woman (if it’s a girl’s birthday). After the kid has finished blowing out the candles, they cut off the head of the cake-person while all the other kids around are screaming their own heads off. 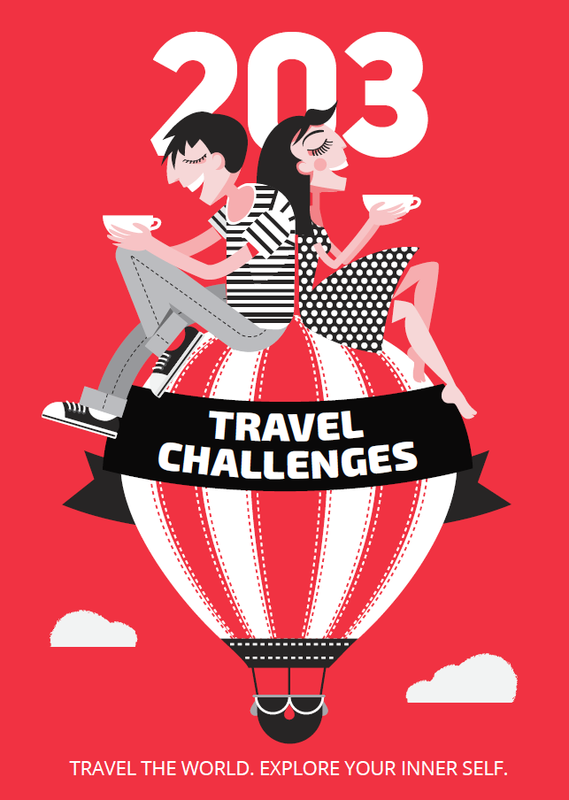 We are finishing the list of bizarre birthday customs in Ukraine, with one that (thankfully) doesn’t hurt anyone. Ukrainians draw a circle on a piece of paper, which they cut into eight slices like pizza. On each of them they write something bad that happened in the last year and then burn that “slice”. When the bad things are all burned and buried in the past, the same “pizza” is made – this time with the positive changes in the past year of one’s life. 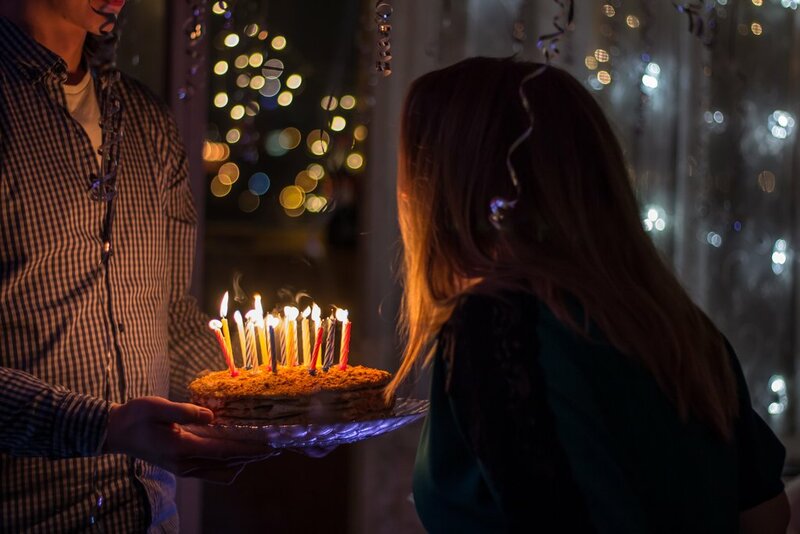 The idea of showing the birthday person that you are happy they were born and you wish them a happy and long life by actually causing them physical discomfort is not foreign to Hungarians or Italians either – they will pull your earlobes, once again the same number of times as the age you are turning. This practice is also common in Brazil and Argentina.